I’m Lauren and I am the Administrative Coordinator of GLOCAL. I was born and bred in Glasgow, with a little bit of Spanish flair added in from a year spent living in Madrid. 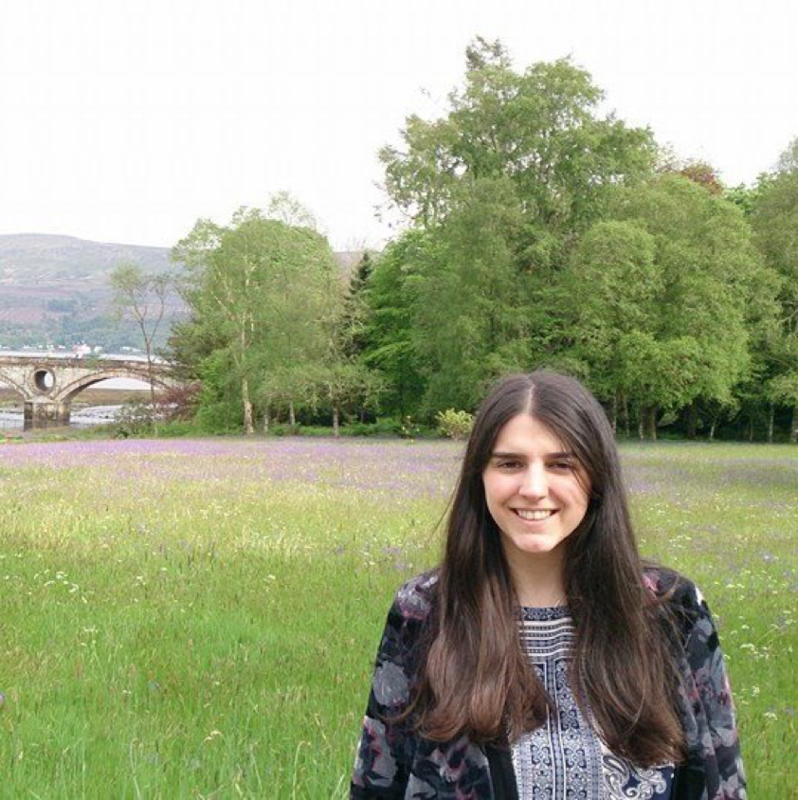 I studied languages (Spanish, Catalan, French and Polish) and a Masters in Translation Studies at University of Glasgow and worked as a freelance translator and in various University roles before joining the GLOCAL team. I’m really excited to work on such a diverse programme, with talented students and staff from all around the world. I especially enjoy keeping my Catalan skills fresh when I contact my colleagues at Universitat de Barcelona! I hope that I can help make the students’ journey through the programme as smooth as possible and provide support and advice – whether on accommodation, visas, or the best place to go hillwalking in Scotland in October. When I’m not coordinating GLOCAL or IMSISS (one of University of Glasgow’s other Erasmus Mundus degrees), I can be found tackling one of Scotland’s long-distance walks; playing badminton or settling down on the sofa to watch some Scandinavian crime drama.